This registration includes a sub sandwich meal that includes a sandwich, a chips and a bottled water. 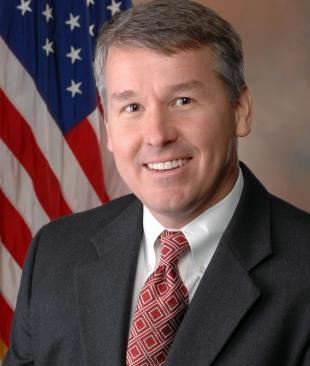 Congressman Woodall has been interested in Tax Reform for some time and is on the House Budget Committee. There is no meeting fee for this event. A submarine sandwich lunch will be available for $5 but you must reserve and prepay to be guaranteed a serving.